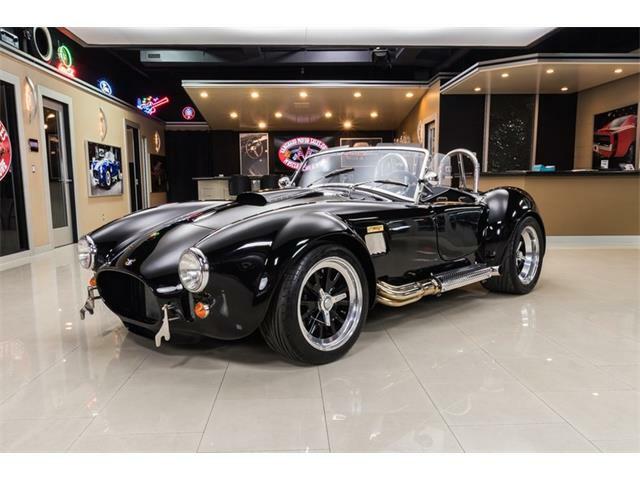 Among Shelby enthusiasts, Joe McMurrey of Longview, Texas, is in a class of his own with an impressive collection of performance cars imprinted with the special touch of Carroll Shelby. 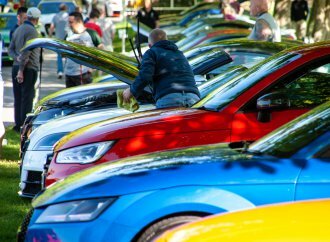 Among Shelby enthusiasts, Joe McMurrey of Longview, Texas, is in a class of his own with an impressive collection of performance cars imprinted with the special touch of the man himself, Carroll Shelby, whose birthplace is just an hour away. 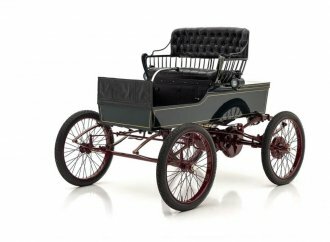 McMurrey has consigned 17 of his cars, and not just Shelbys but exciting examples from GM and Mopar as well, for Mecum’s 29th annual Original Spring Classic auction held May 17-21 at the Indiana State Fairgrounds in Indianapolis. 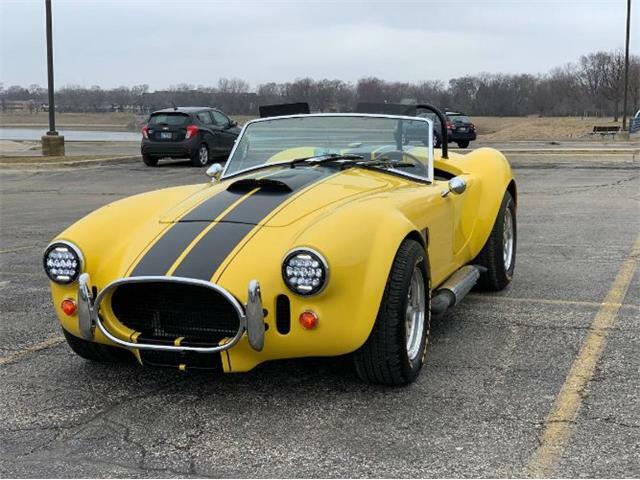 The stunning star of the collection and a headliner of the entire 2,000-car Mecum sale is a very-low-mileage 1967 Shelby 427 Cobra roadster that is considered one of the finest examples in the world. 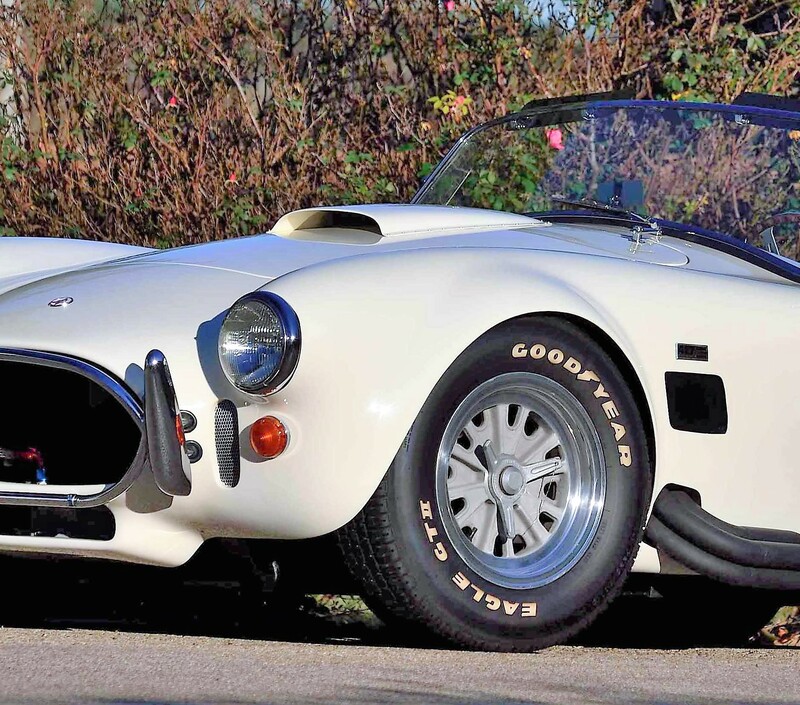 With known ownership history and driven just 20,165 miles, CSX3295 stands as a supremely original Cobra, aside from a professional repaint in its original Wimbledon White. 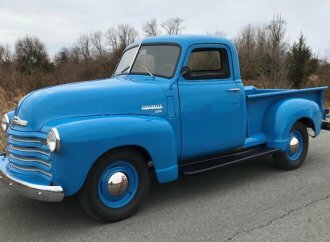 All of its components have been verified as original, according to Mecum. 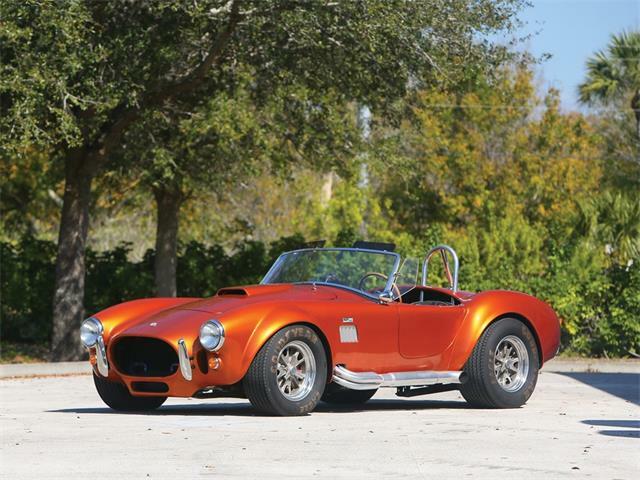 The Hagerty Price Guide lists a 1967 427 Cobra in perfect No. 1 condition as worth an average of $1.75 million, according to recent sales. 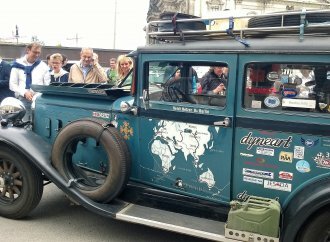 Because of this one’s apparently exceptional condition and low mileage, the bidding could roar past that. Two special Mustang-based Shelby GT350 fastbacks are also highlights of McMurrey’s cars. 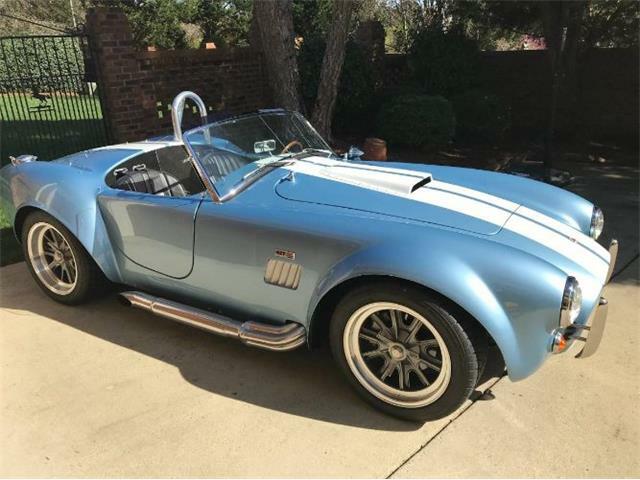 A 1965 GT350 is a rare low-number Shelby, carrying No. 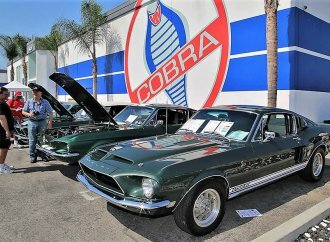 41, which makes it one of the first GT350s produced at Shelby’s facility at Los Angeles airport. 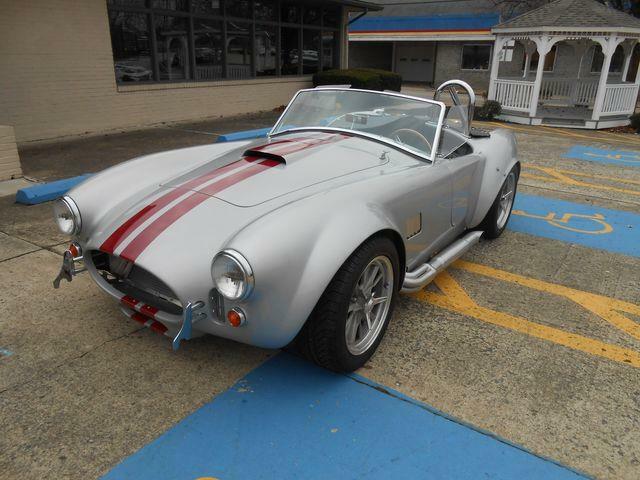 The car is fully restored, according to Mecum’s catalog description, and equipped with a four-speed manual. 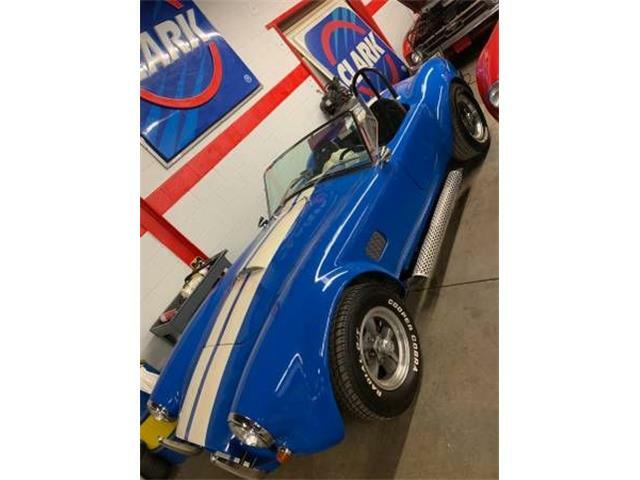 The other is a 1967 GT350 that is one of 35 factory cars equipped with a Paxton supercharger, which boosts the 289 cid V8 to 390 horsepower. 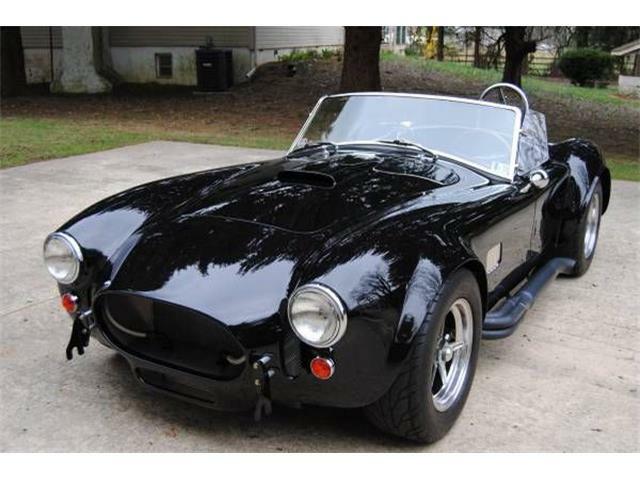 The supercharged Shelby also has four-speed stickshift and is described as being in excellent restored condition. 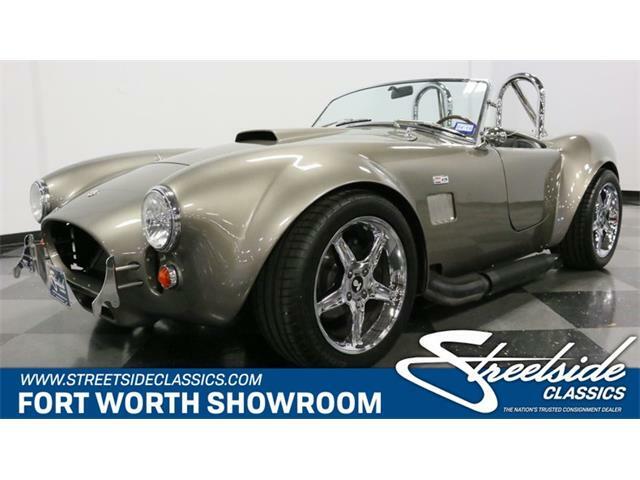 Other Shelbys in the collection include a 1968 GT500KR convertible in a rare original shade of yellow, and a 1999 Shelby Series 1 roadster. 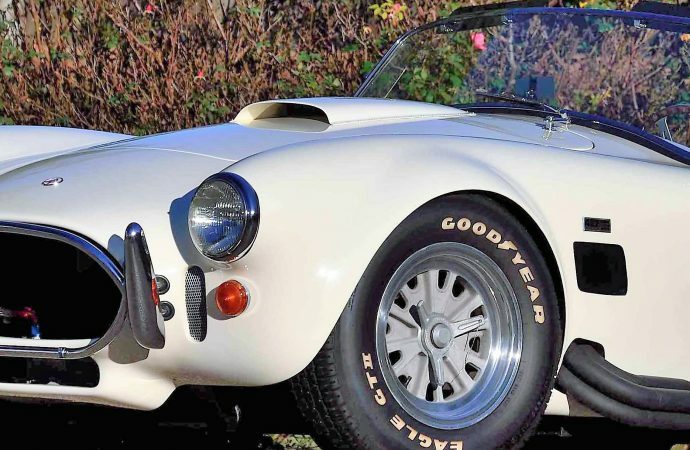 One unusual rarity among McMurrey’s offerings is a 1965 Griffith TVR powered by a 302/345 horsepower Ford V8. 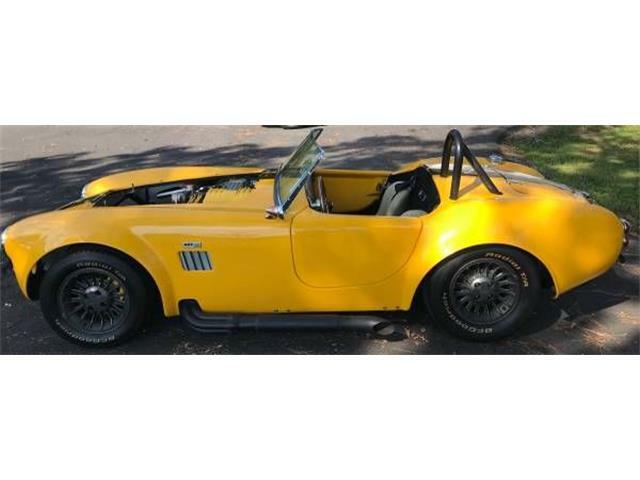 Similar to the original Cobras that were built from AC Ace sports cars from Great Britain, the Griffin is one of 200 cars with Ford V8 engines installed in the British TVR coupes. 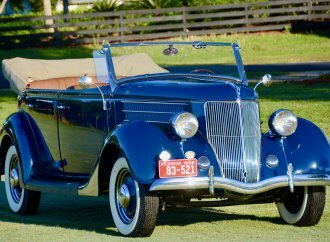 This one has been restored and upgraded by a Griffith specialist, and stands in excellent condition, Mecum says. 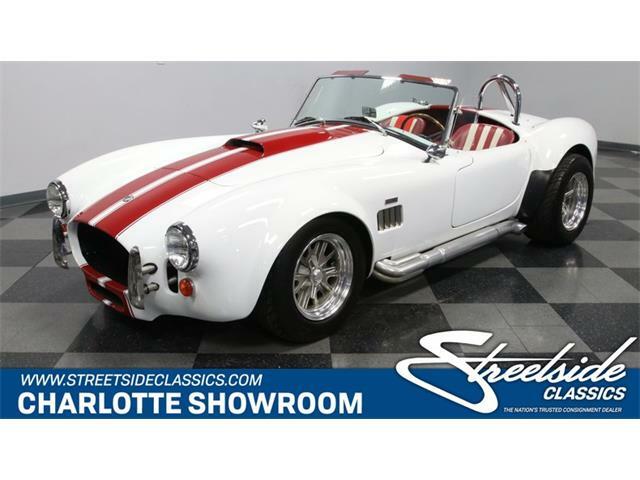 Other featured cars of the McMurrey collection include a 1967 Sunbeam Tiger Mark II powered by its original 289 Ford V8, a 1963 Chevrolet Corvette Z06 split-window coupe, a 1970 Plymouth 426 Hemi Road Runner, and the perfect addition to any Shelby enthusiast’s man cave: a 1964 Ford 280 HiPo supercharged V8 engine in a glass case. For more information about Mecum’s Indiana sale, visit the auction website.